Logo using feminine color. 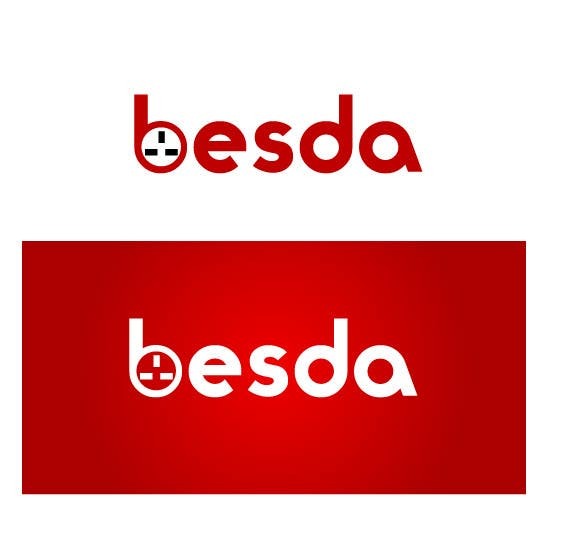 Electrical power socket is symbolizing in initial letter "b". Please send me private message if you want any change to improve it. Thanks and regards.